Regarding candidacy for the ministry, one would need to go through the diocesan vocational formation program and, if not already Orthodox, combine this with catechetical studies and preparation for reception into the Orthodox Church. This process involves elements, such as learning more in-depth about the Orthodox faith, church history, teachings, etc. 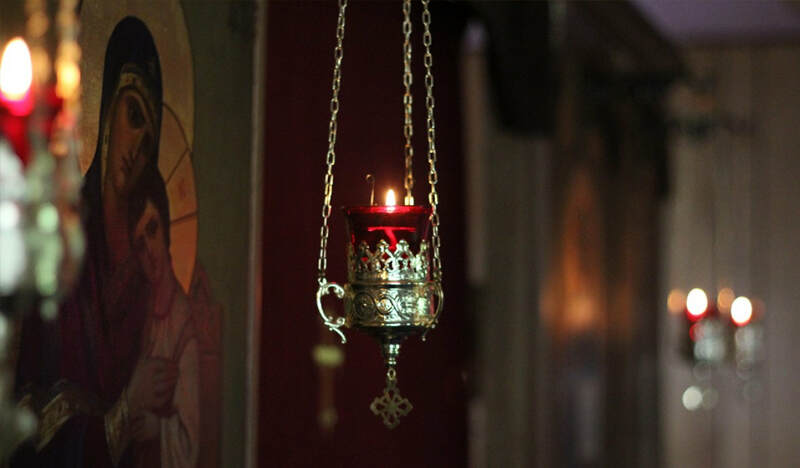 - If not already in place, candidates in this formation program would also be asked to attend an Orthodox church in their area and to become involved in daily Orthodox spiritual practice. Once the candidate has successfully completed initial screening, he can be incardinated as an Orthodox seminarian. By analyzing and possibly crediting any previous educational achievements, we could admit the seminarian at a Divinity School to a program preparing and qualifying for ordination.